Tired of looking at the same old beat up front door? Our front door replacement services will make your entryways as secure as they are beautiful. What’s Involved in a Front Door Replacement? Beyond adding to the curb appeal of your home, doors are critical for energy efficiency and security. Worn out doors put you at risk for break-ins and other crimes. They also steal your money every month by wasting energy and increasing the cost of your utilities. . When it comes to the safety and wellbeing of your most cherished assets, Brothers Services is the interior and exterior door replacement company Maryland area residents trust. We design and install virtually every style of door with precision and expert craftsmanship. 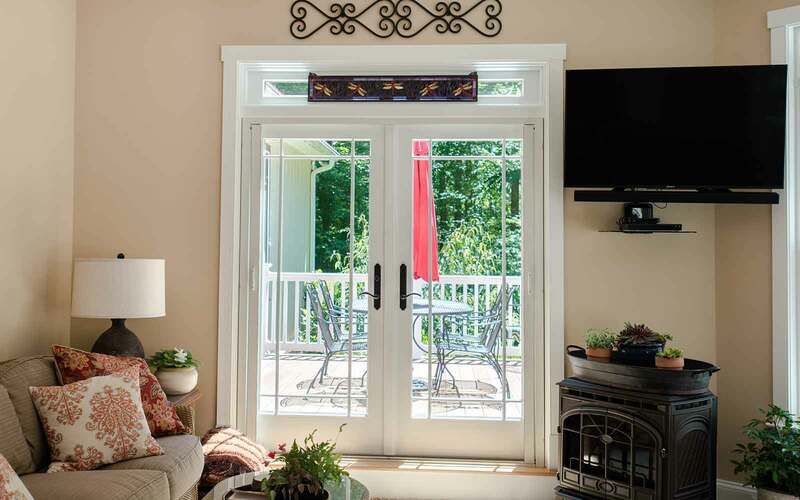 From spectacular grand entryways and exquisite french doors to simple sliding doors or unique hanging barn door sliders, we know how to make a statement with your door replacement. 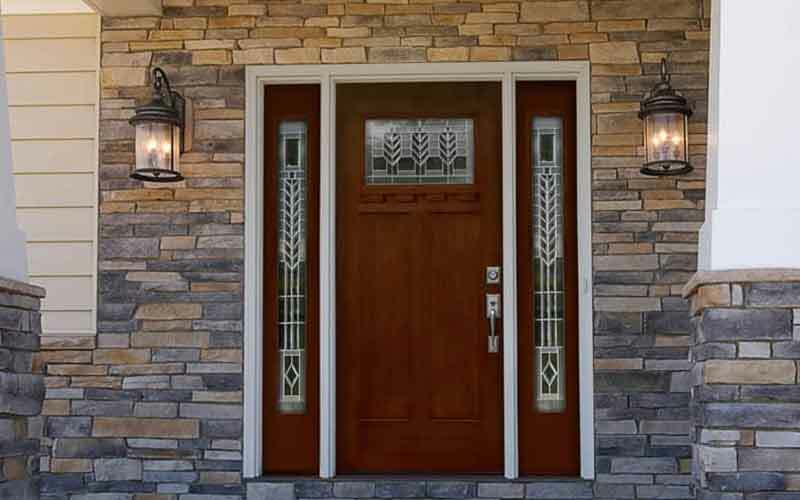 When considering a front door replacement, energy efficiency is just as important as security and style. We offer a wide selection of ENERGY STAR®-rated products that will put money back into your pocket each month and reduce your home’s carbon footprint. Need the job done in a day? 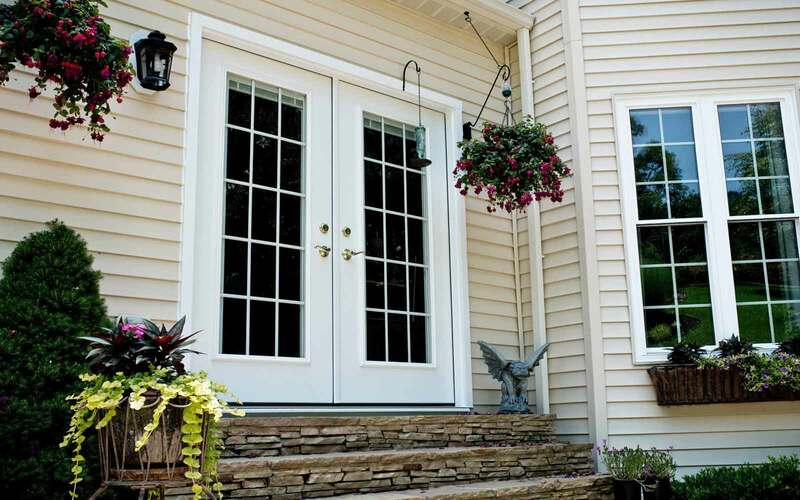 Brothers Services is the exterior door replacement company to call! Our talented team of master craftsmen will get the job done efficiently and correctly so you can start saving money right away. Want to add a brand-new entryway or increase the natural lighting inside your home? We do that, too. It’s more affordable than you think! Brothers Services and ProVia® Door are committed to the impeccable craftsmanship and installation of high-quality entry doors. Our vast selection of products are energy efficient, built to quality standards, and will give you an alternative to bland consumer-grade doors sold through home improvement retailers. With integrity, skill, and the utmost respect for your home, the Brothers Services team will earn its place as your Contractor For Life. Exterior doors are battered by changing temperatures, rain, sleet, snow, and wind. 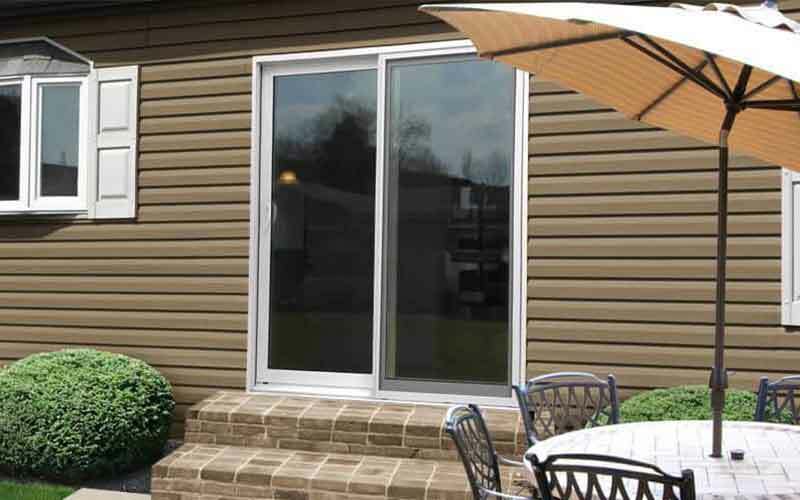 Regularly check for the following issues and, when you’re ready, contact us to learn more about the many benefits of ProVia® Doors!